So, what exactly does success smell like? 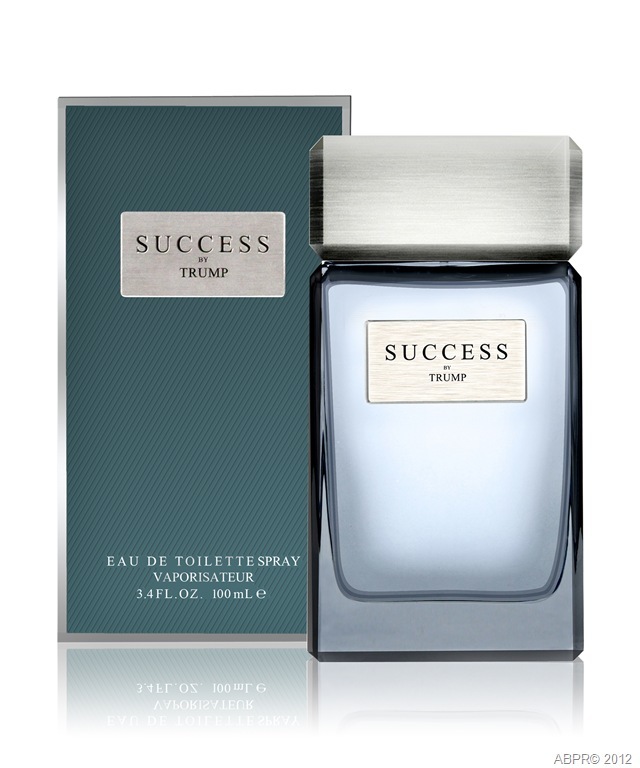 Well, in the case of Success by Trump, the newest fragrance touting The Donald’s moniker, it doesn’t smell like money at all. The EDT offers a clean, fresh scent boasting top notes of juniper, currant and a suggestion of coriander. Middle notes include ginger, bamboo leaves and geranium, and Success finishes with earthy bottom notes of vetiver, Tonka bean, birch wood and musk. The fragrance comes in a handsome, blocky glass spray bottle topped with a brushed steel cap. Success is available in 1.7 ounces, $45, and 3.4 ounces, $55. The line also features 100ml after shave, $40 and 75g deodorant at $14. You’ll find them at all Macy’s. If so, he sounds like a Stetson guy. This makes buying a Father’s Day gift a breeze. 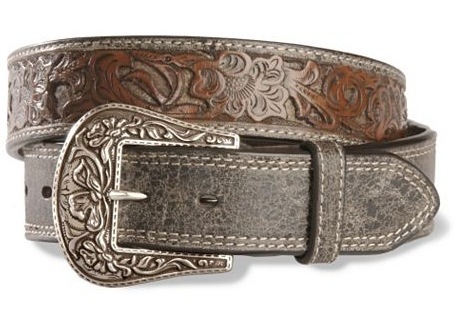 Stetson offers a collection of new hand-tooled leather belts that includes the Laramie. Handsome enough to wear out on the town and rugged enough when he’s tackling chores, this belt is outfitted with a heavily detailed – and removable – polished buckle that allows him to change the belt up or down as he pleases. It’s priced at $80 through www.stetson.com. Check the website for retail locations. The distressed leather belt measures 1-and-1/2-inches wide and is available in sizes 32 – 44. The tip for buying the correct size is to select a belt one size up from the pant size. So, if dad wears size 36 jeans, then buy him a 38-inch belt. See how easy that is?